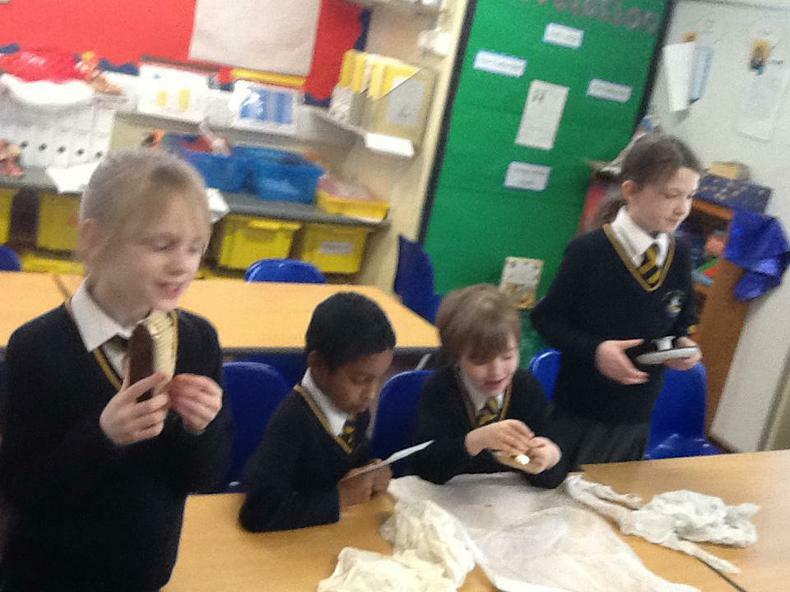 Art Week 2017 was inspired by the painting 'The Umbrellas' by Pierre-Auguste Renoir. 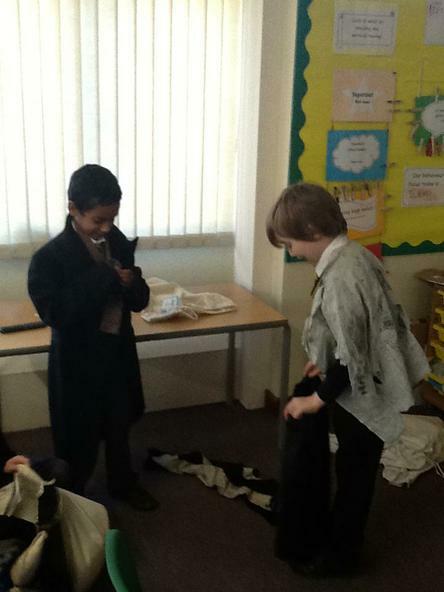 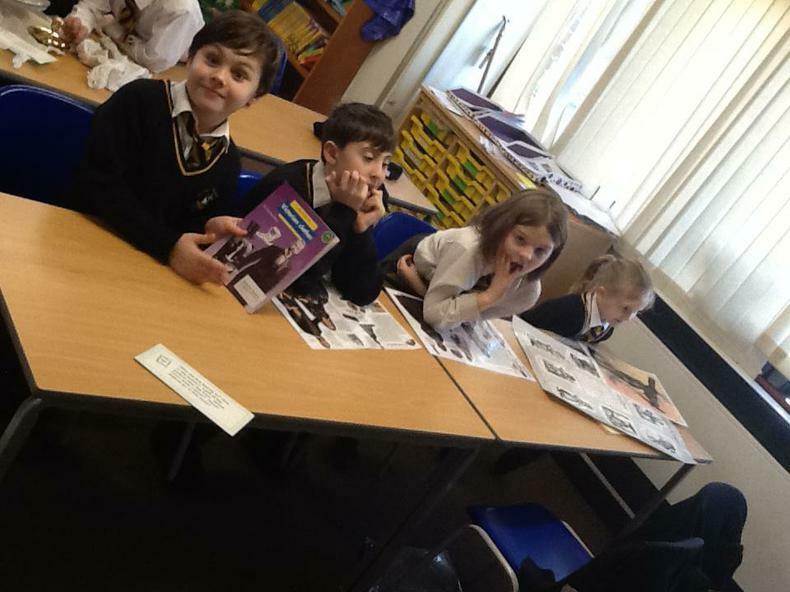 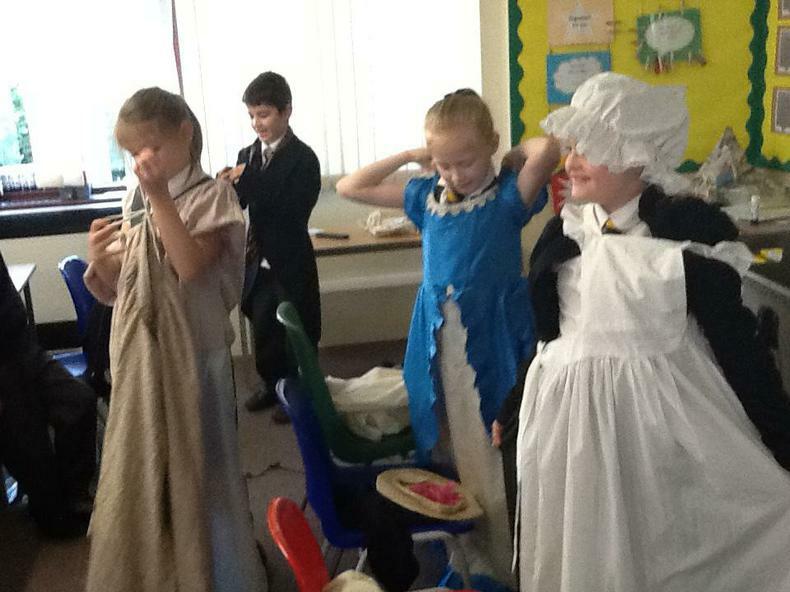 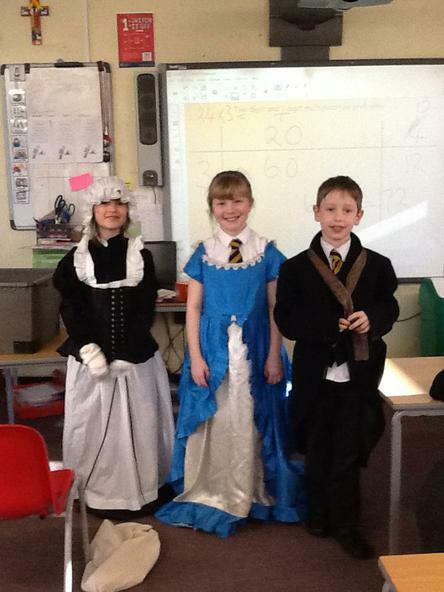 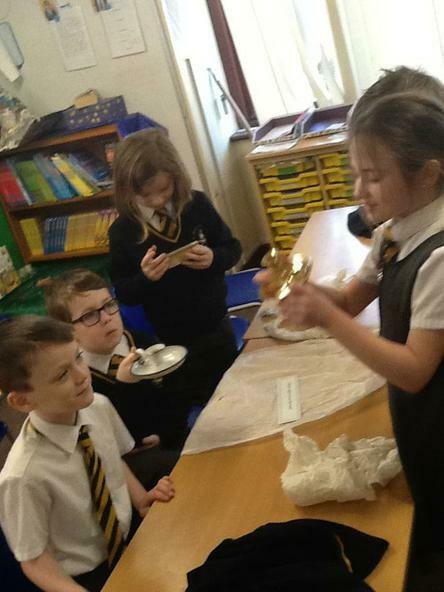 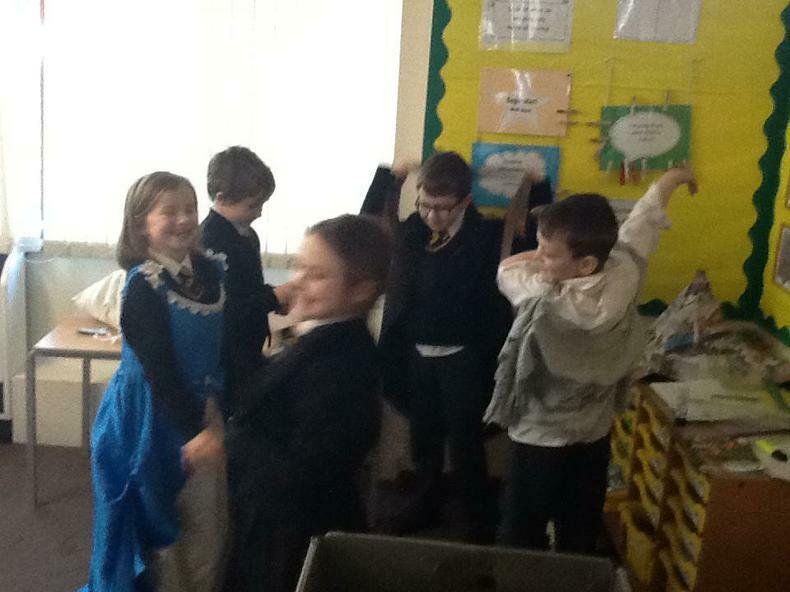 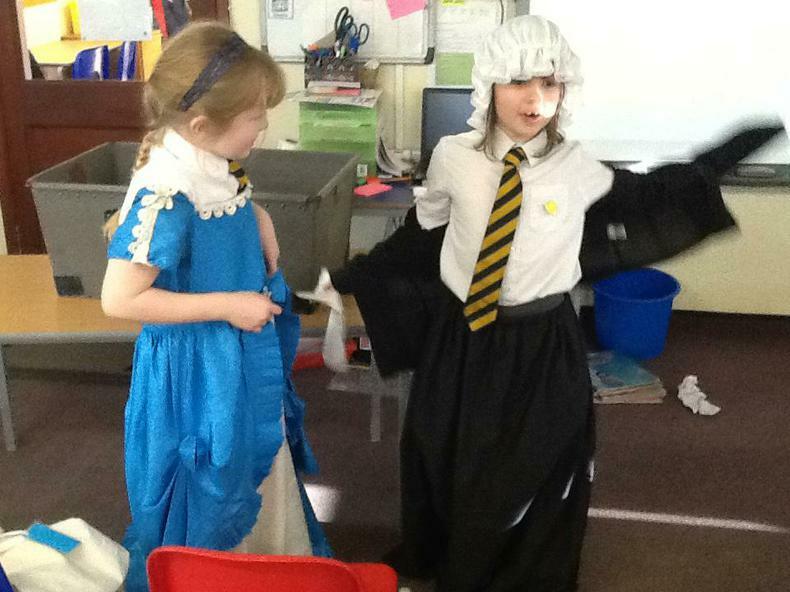 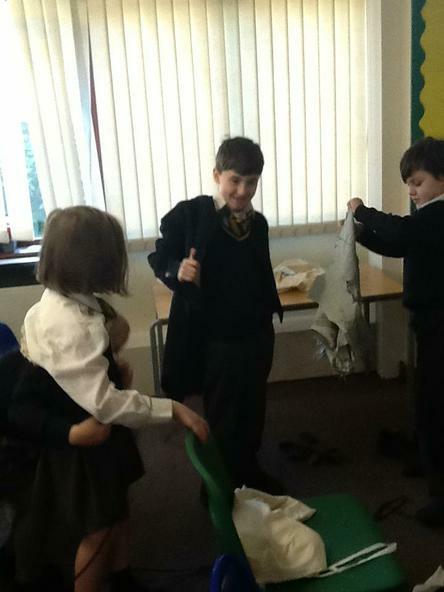 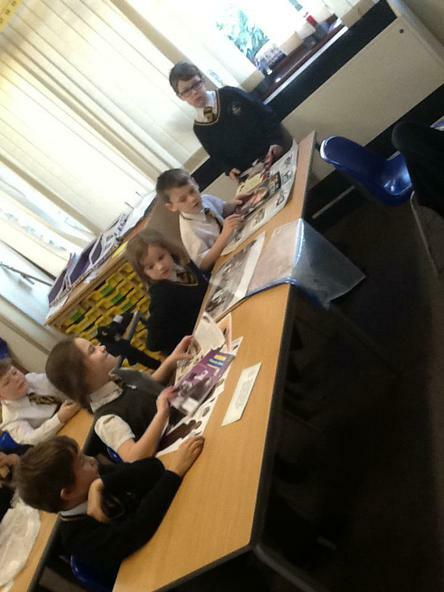 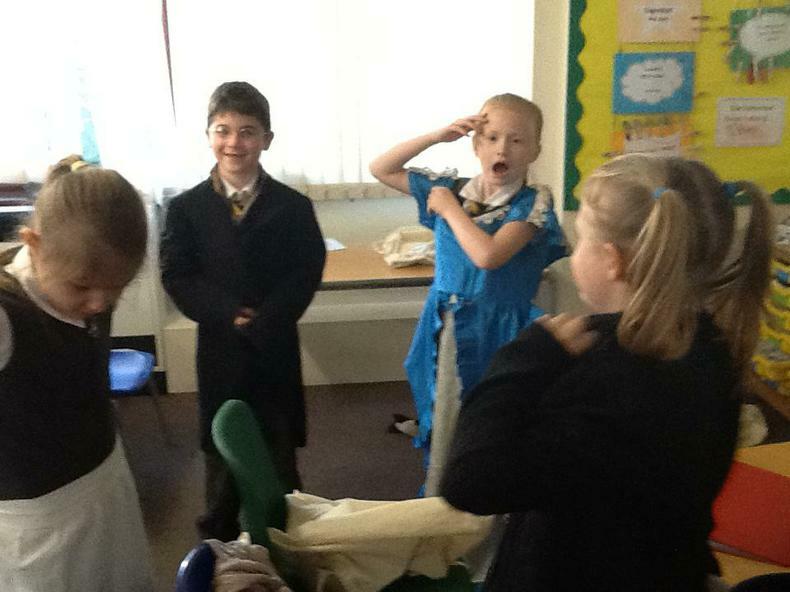 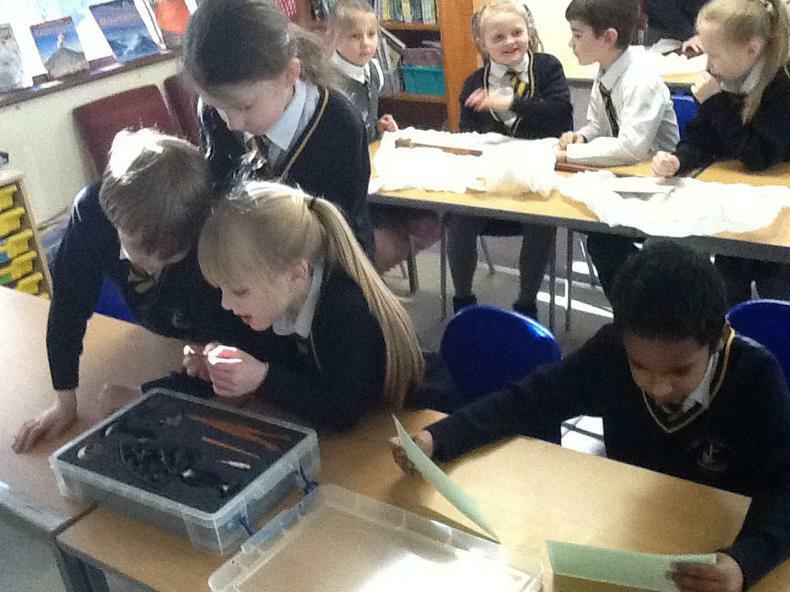 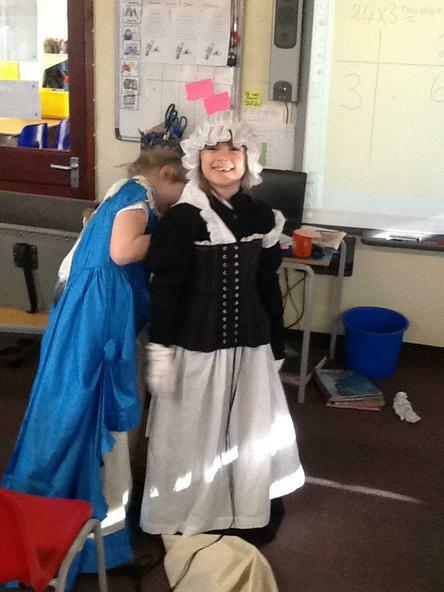 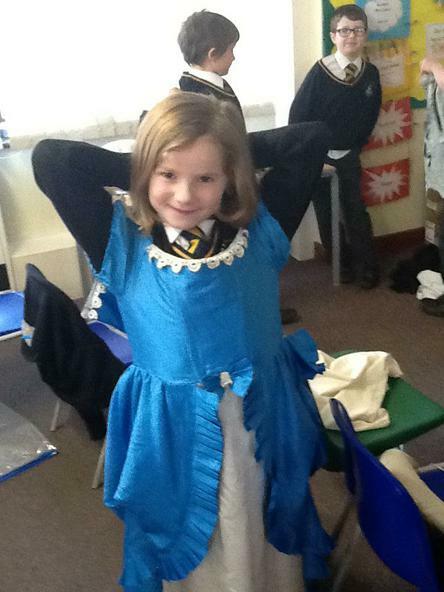 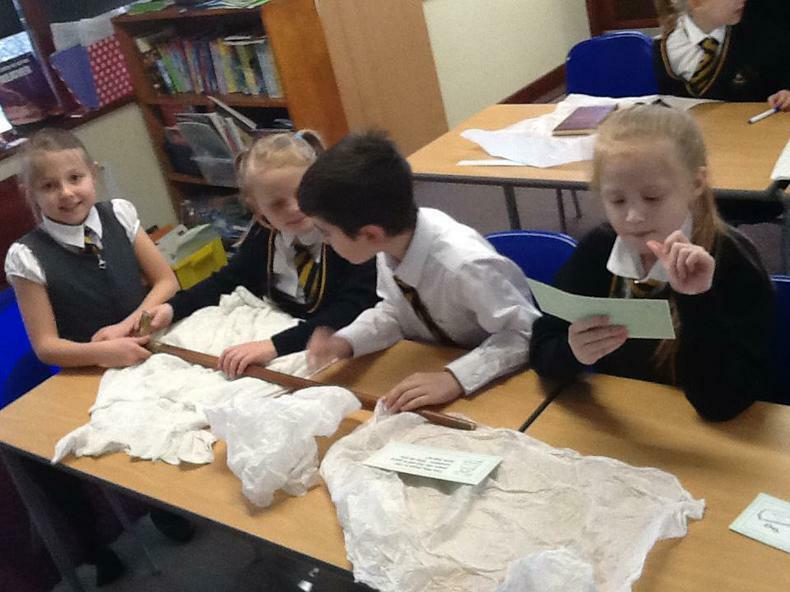 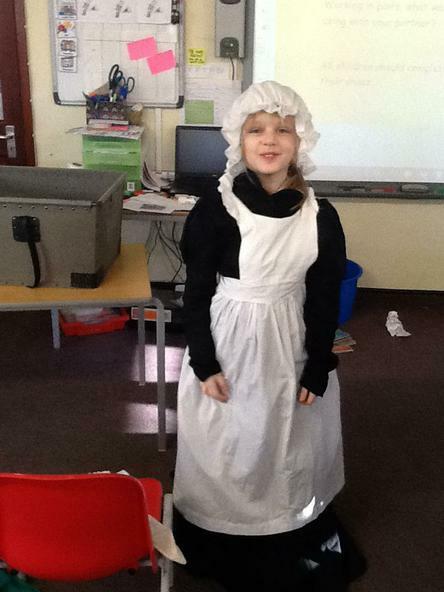 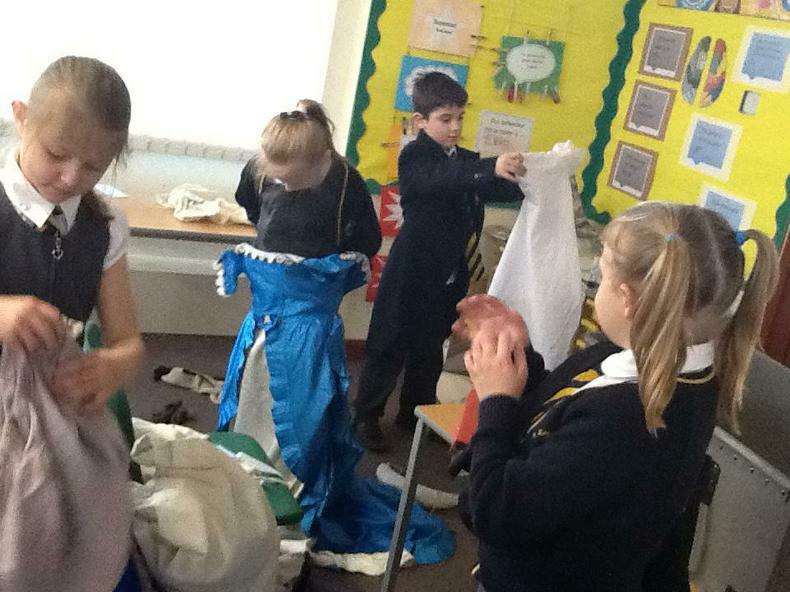 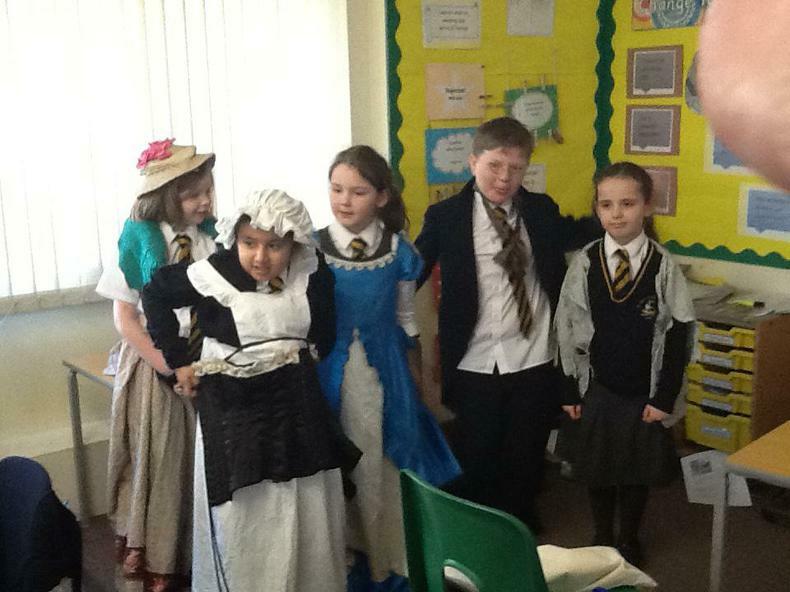 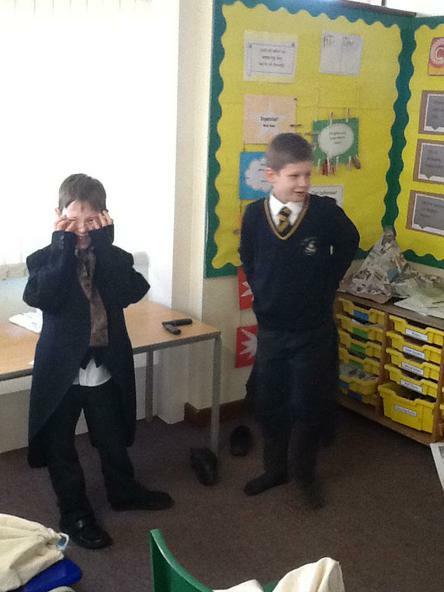 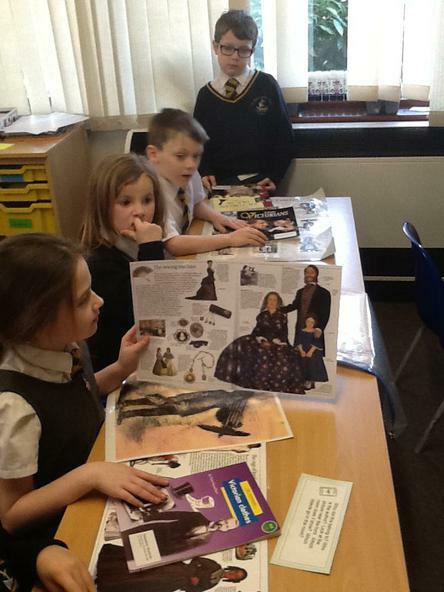 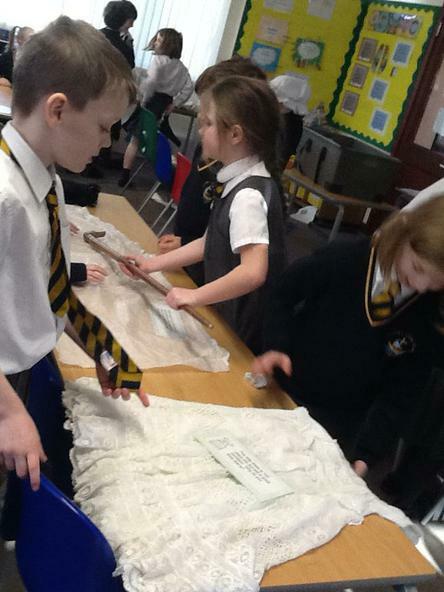 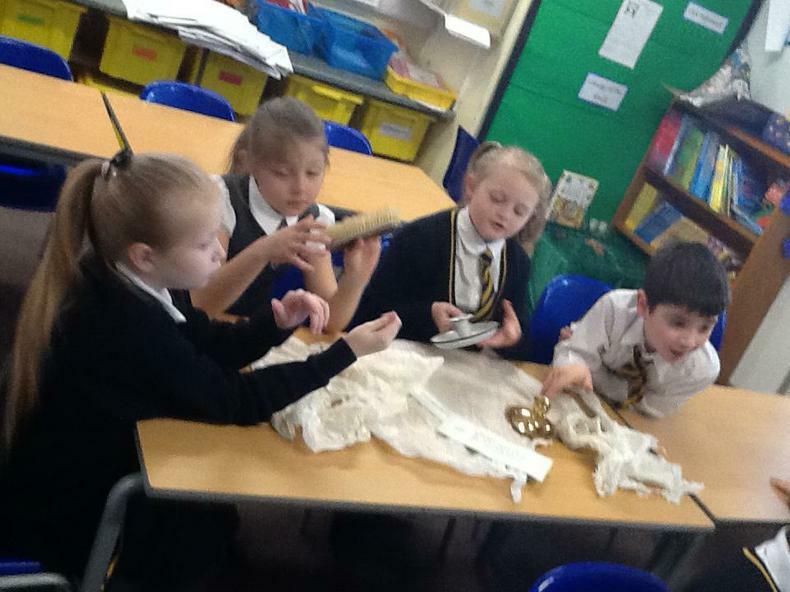 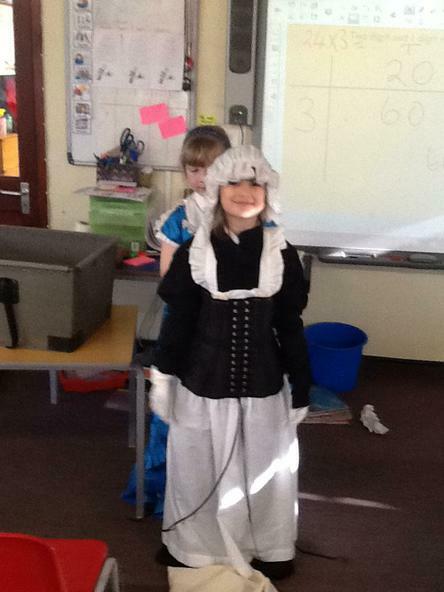 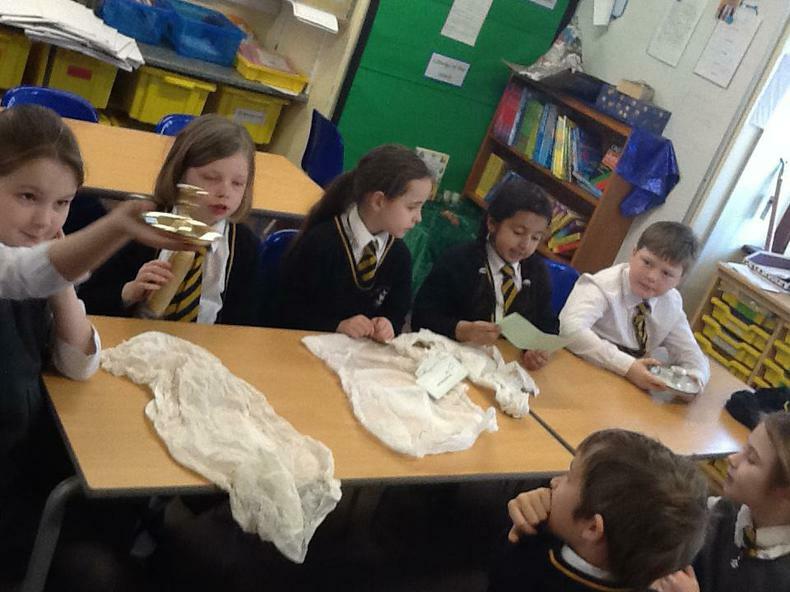 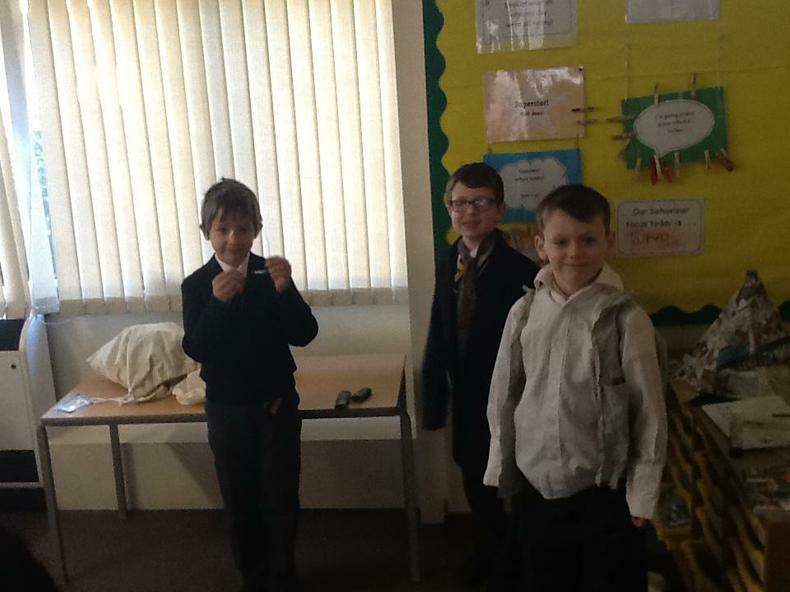 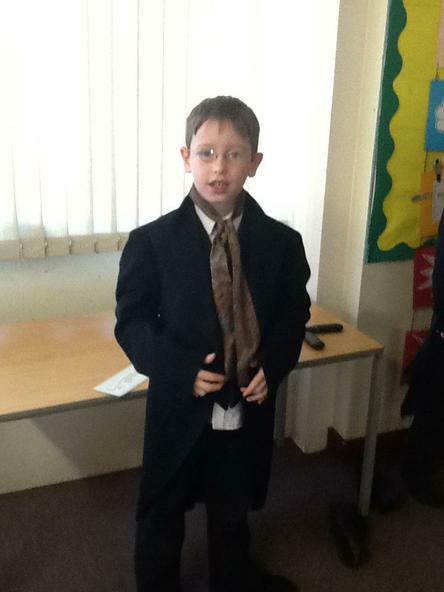 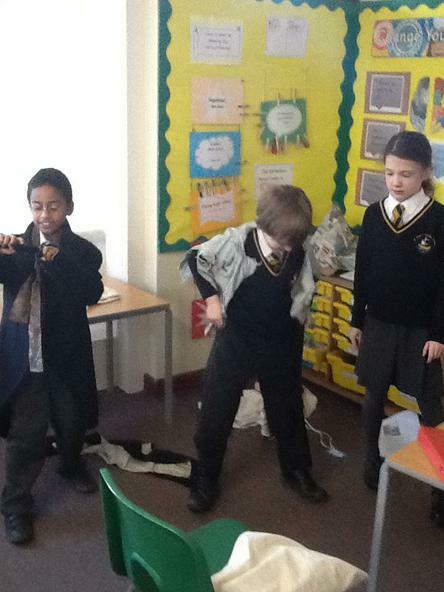 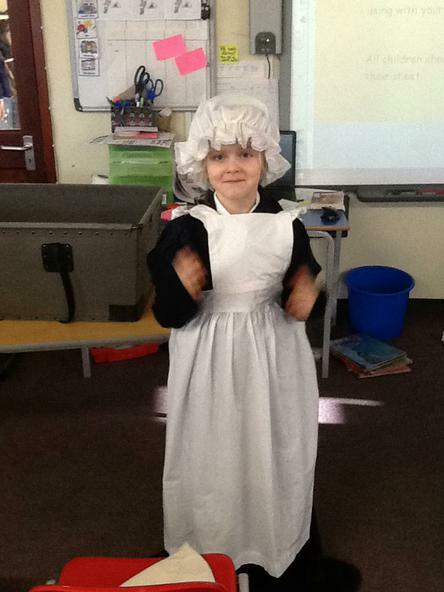 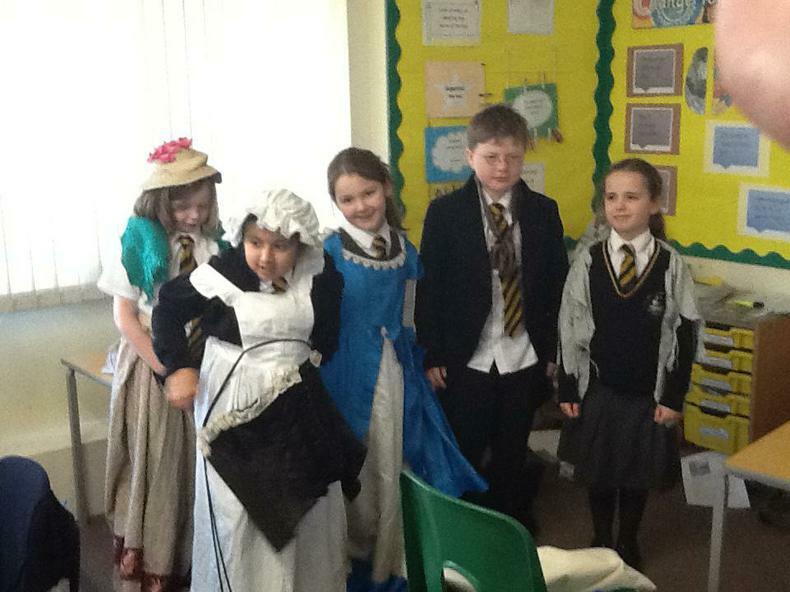 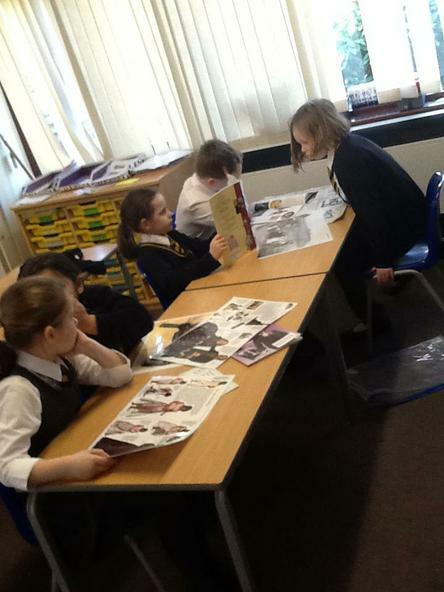 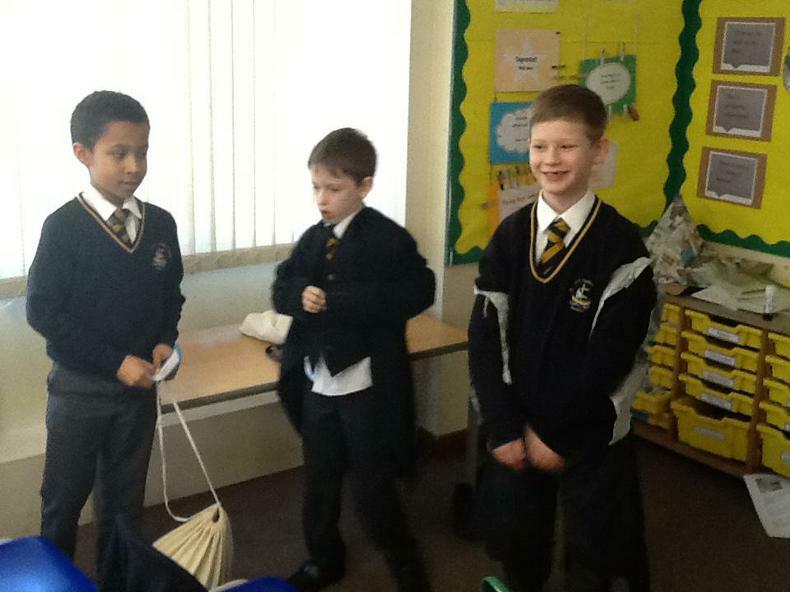 Throughout Art Week Year 3 investigated the difference in lifestyles from that era to present day. 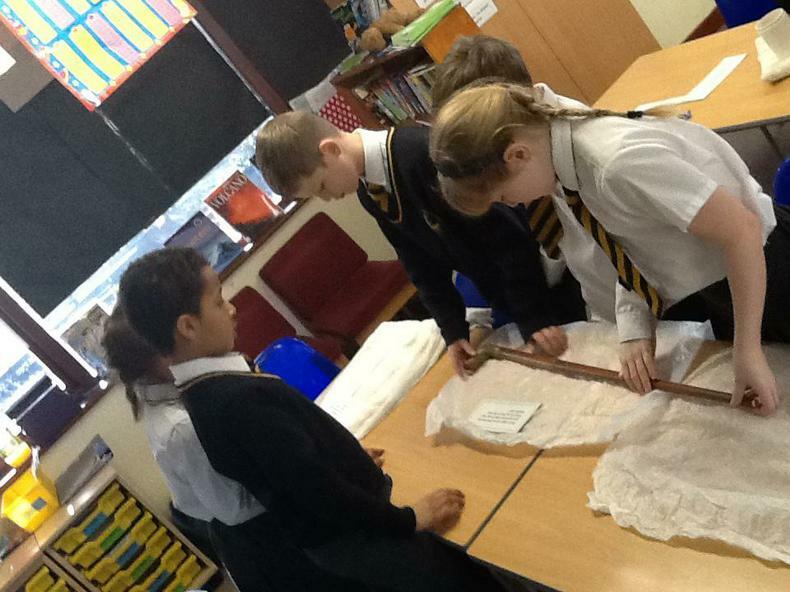 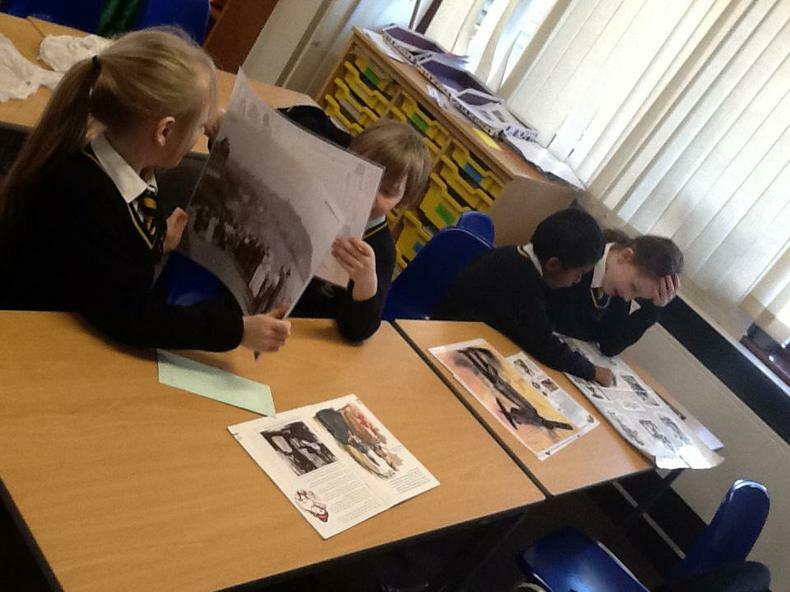 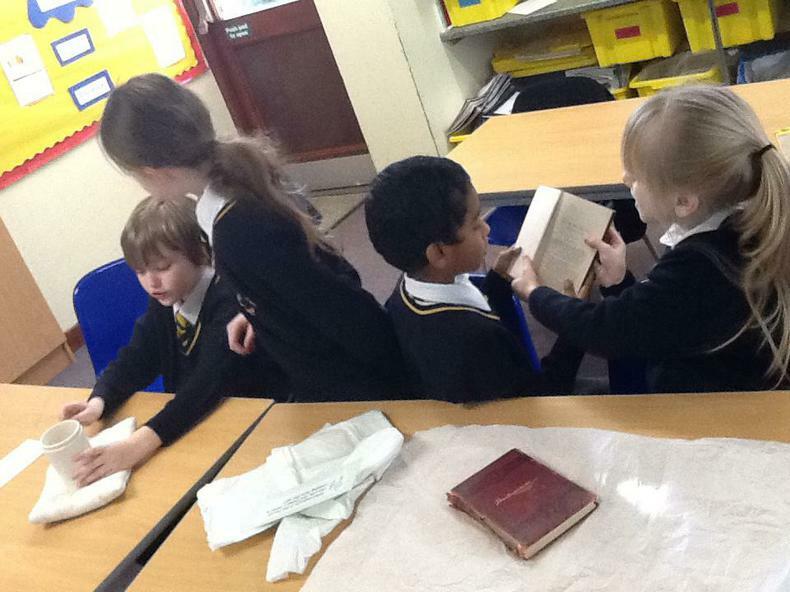 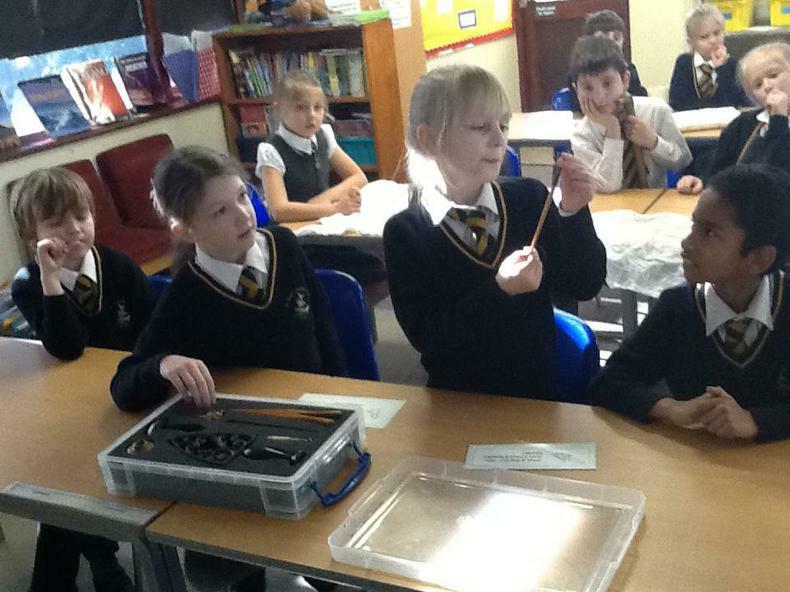 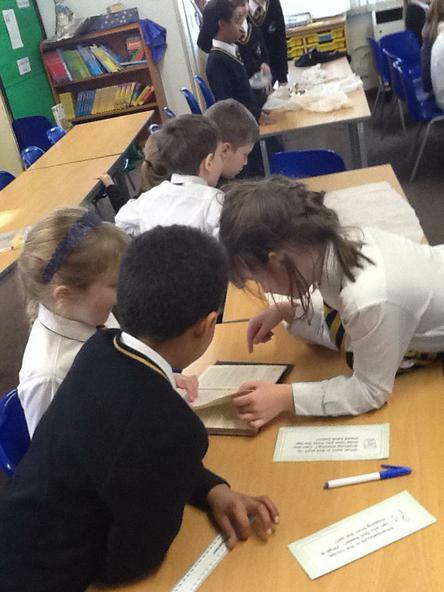 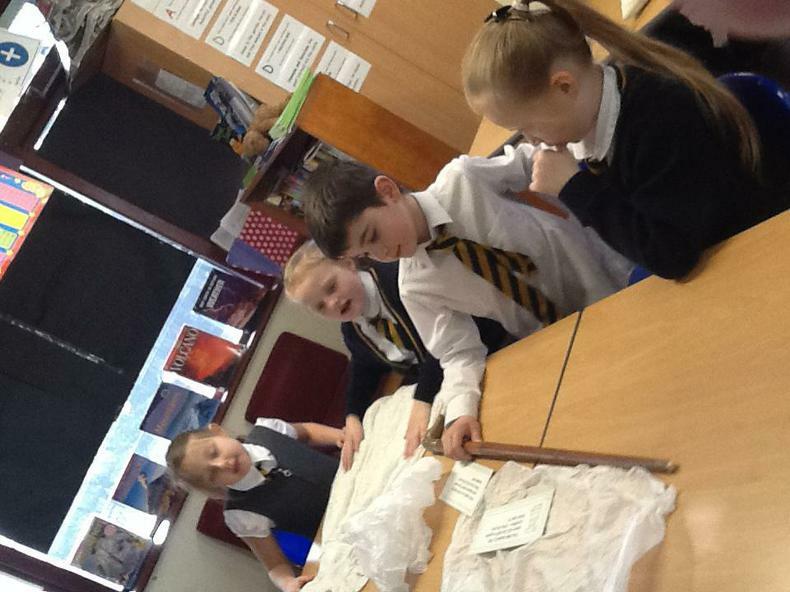 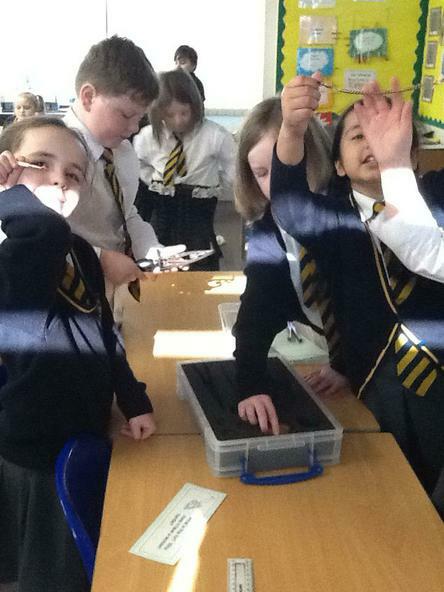 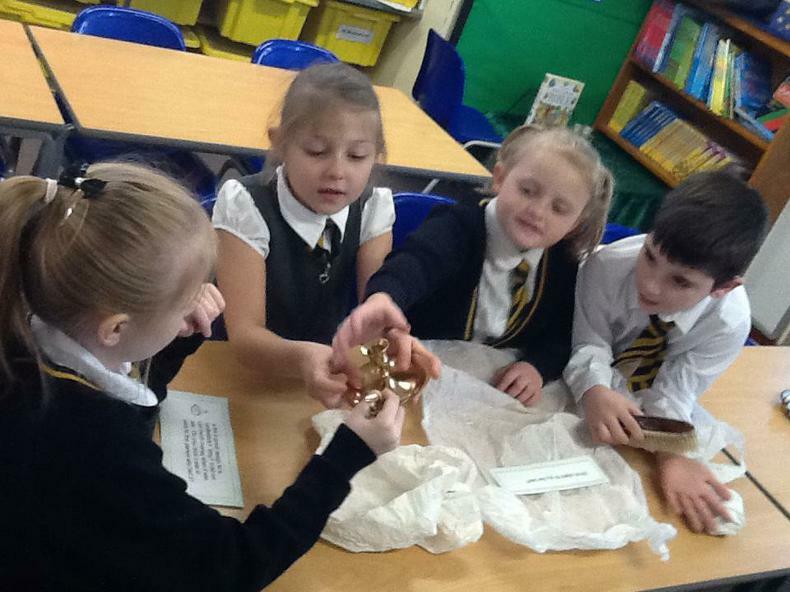 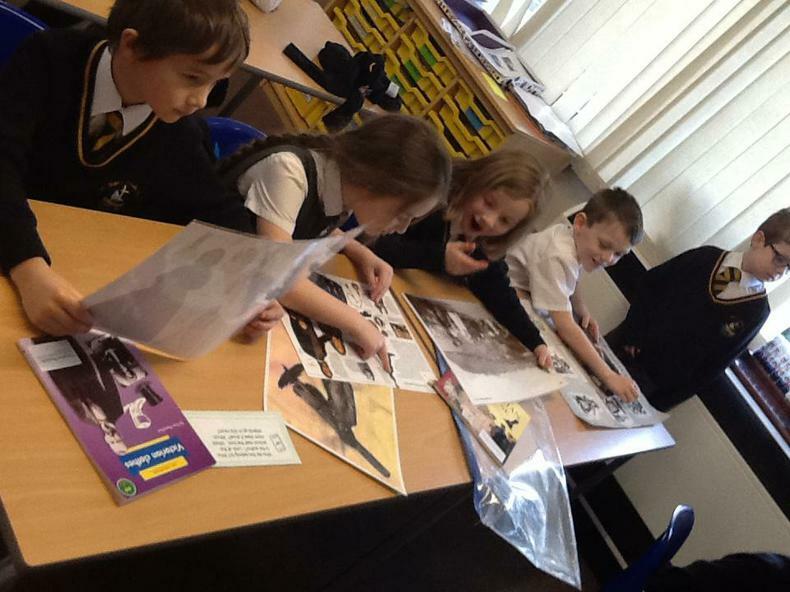 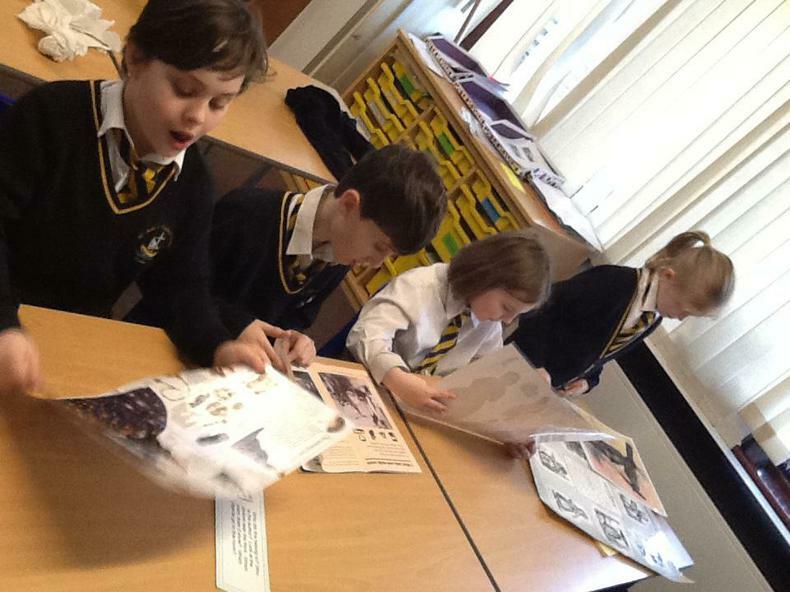 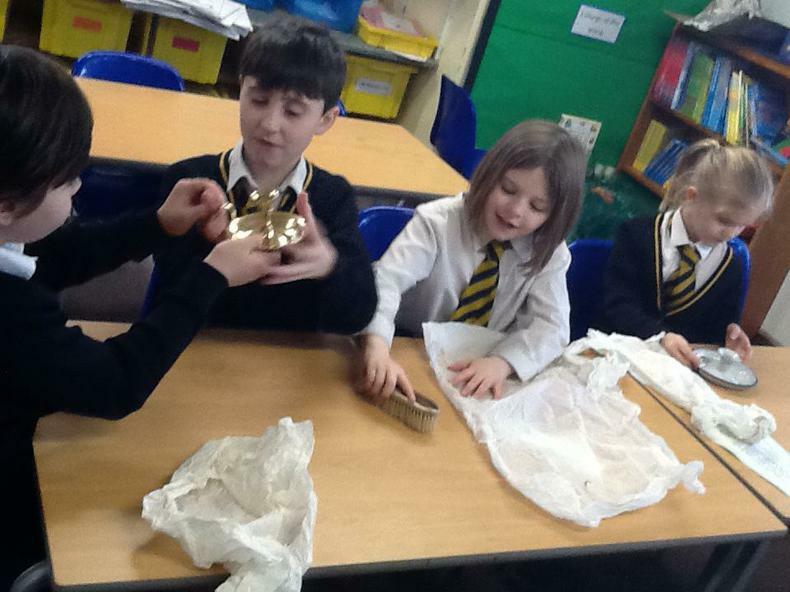 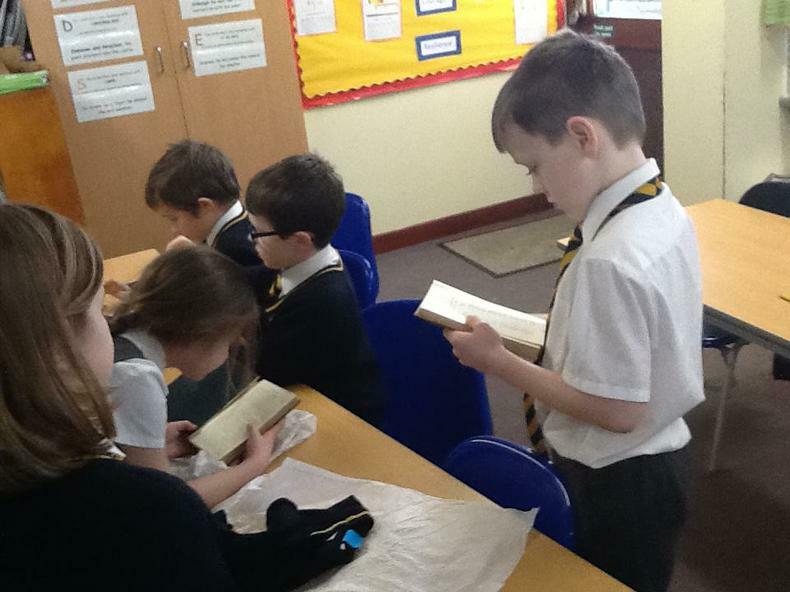 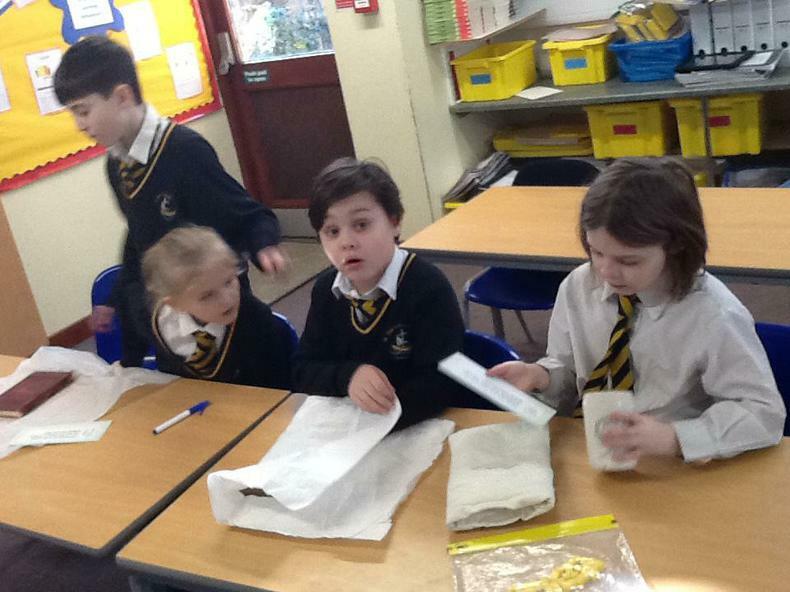 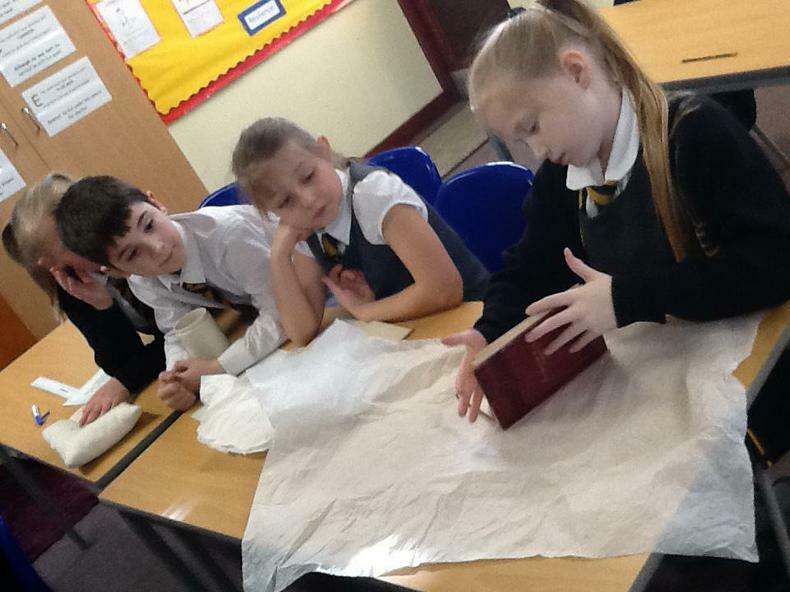 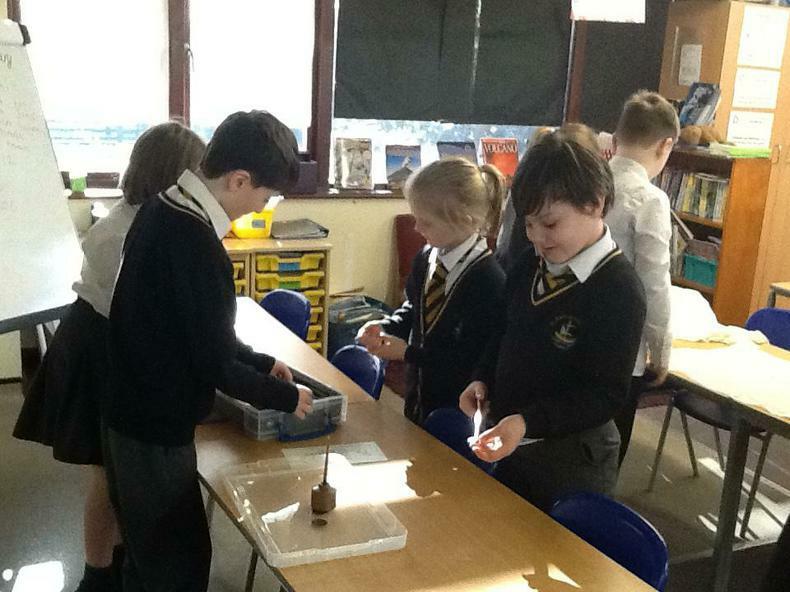 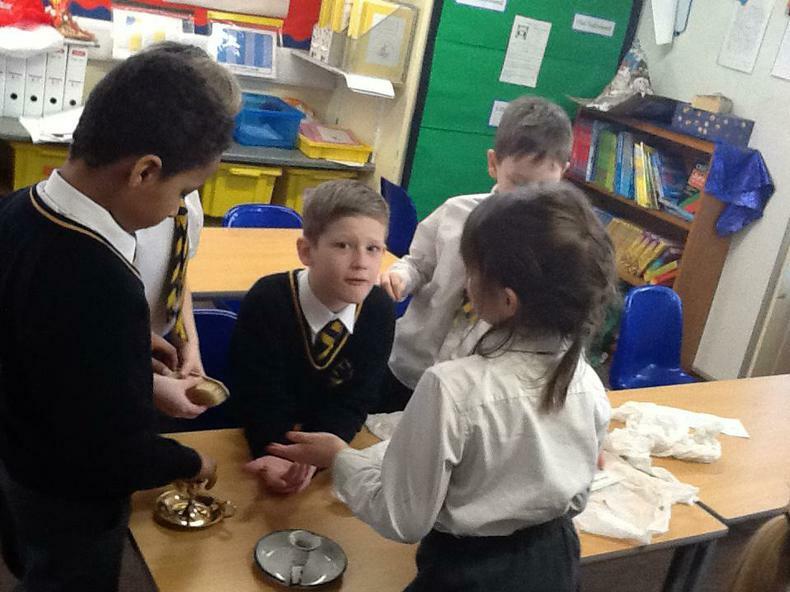 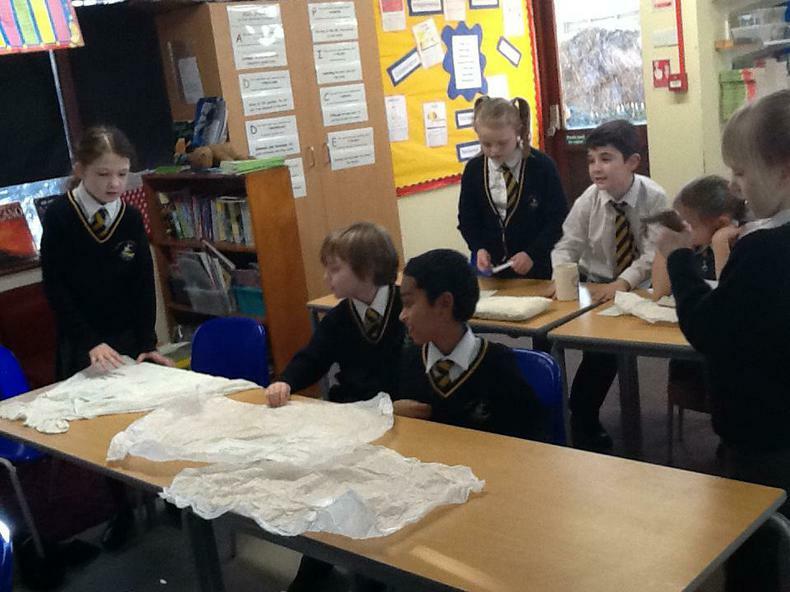 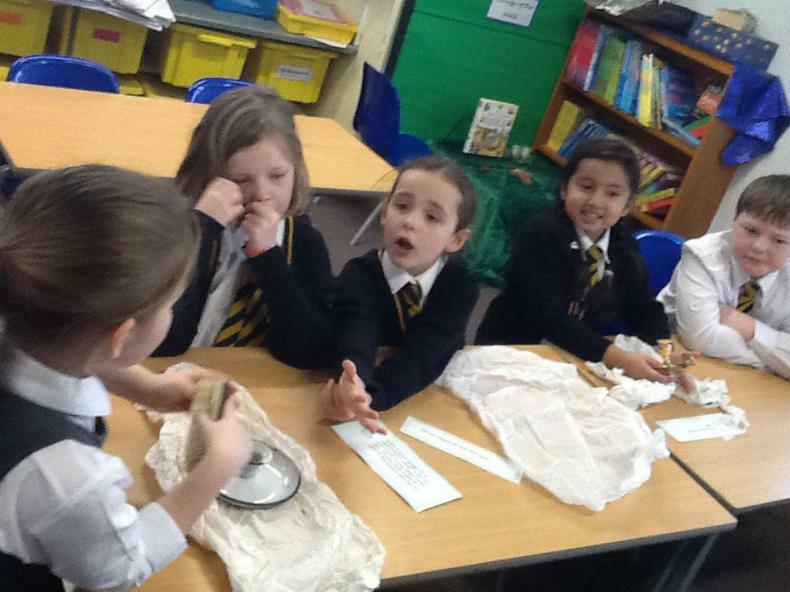 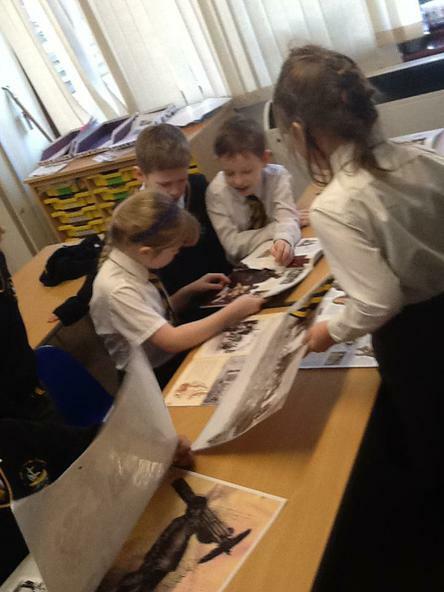 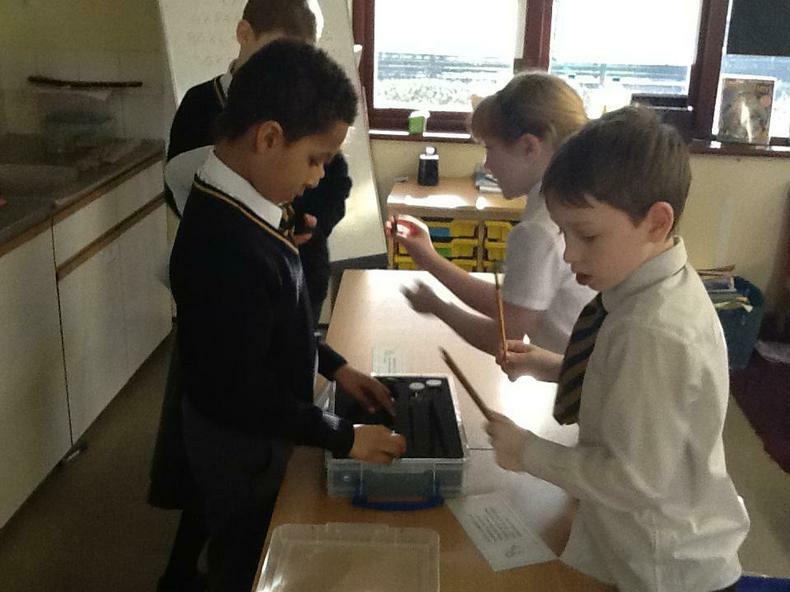 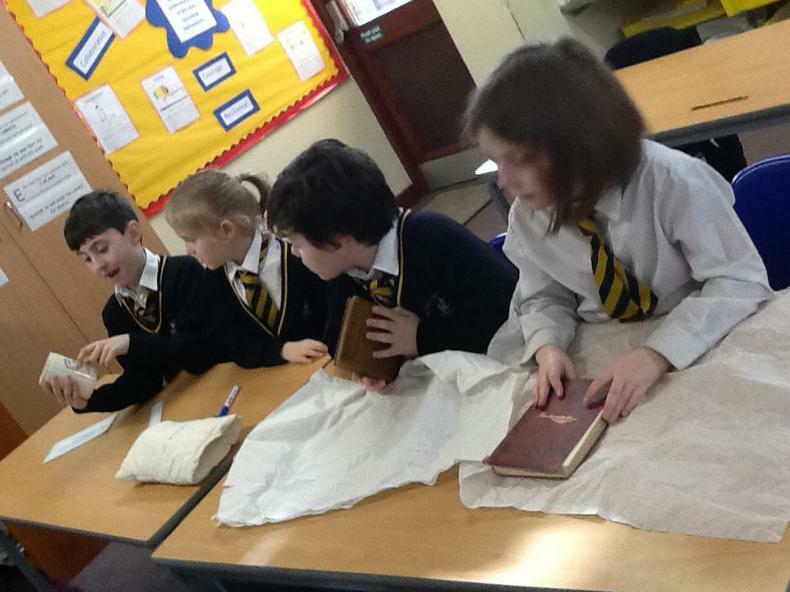 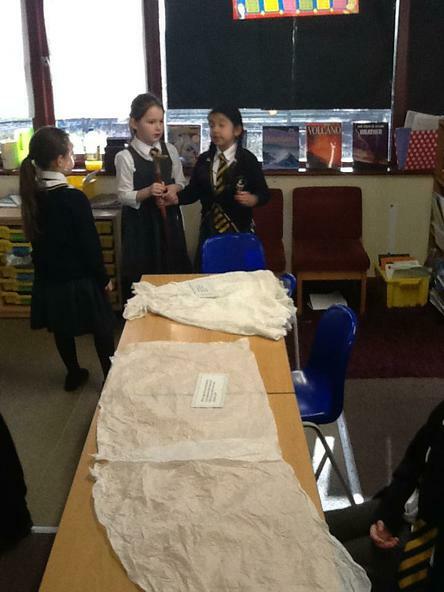 Below are a selection of photos from our morning looking through the 'history box'.